In the 1870s, maps of Greenland were incomplete and the interior was a blank space. Was there ice from coast to coast, or was there land somewhere in the middle? Did, or could, anything live here? Neither explorers nor local inhabitants had yet ventured beyond the coast. 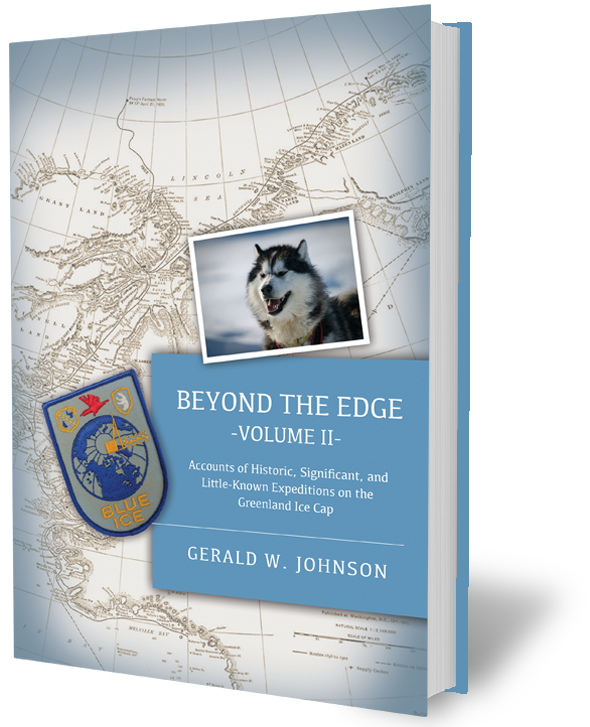 Then in 1876, the Danish government began a series of expeditions to answer the question of what lay inland from Greenland’s coast, setting off more than a century of Ice Cap investigations to explore this mysterious and strategically valuable piece of land. And while the characteristics of the expeditions may have changed over time, each trip had its own significance and offered its own revelations. The intrepid explorers leading these expeditions had different motivations: exploration, national pride, fame, or the satisfaction of setting foot on virgin soil. Many did not return alive, but those who did brought back a collection of fascinating adventure stories. The selections in this volume include just a few of these accounts, but they give the reader an insight into the men who made these remarkable journeys.